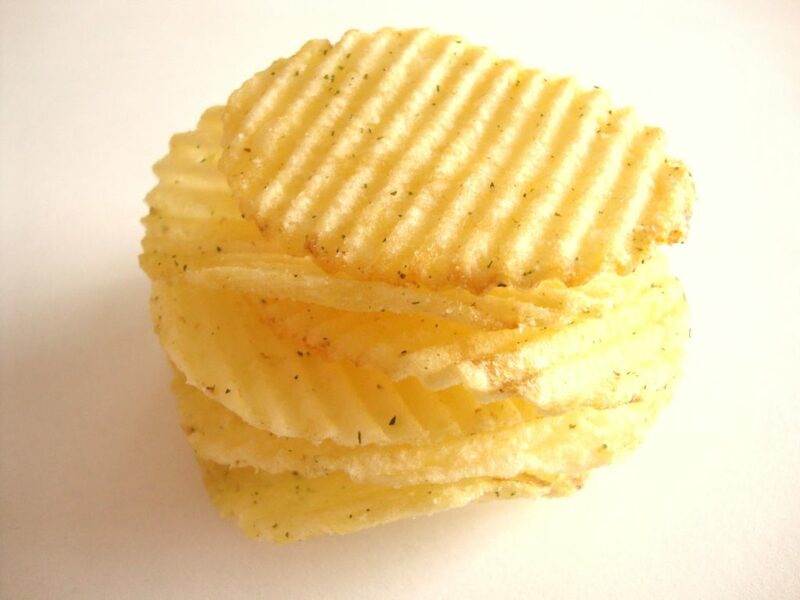 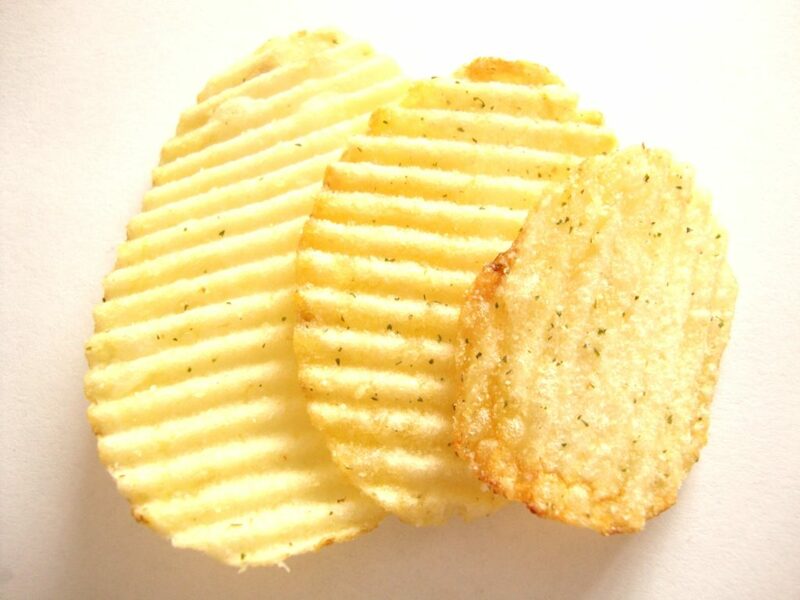 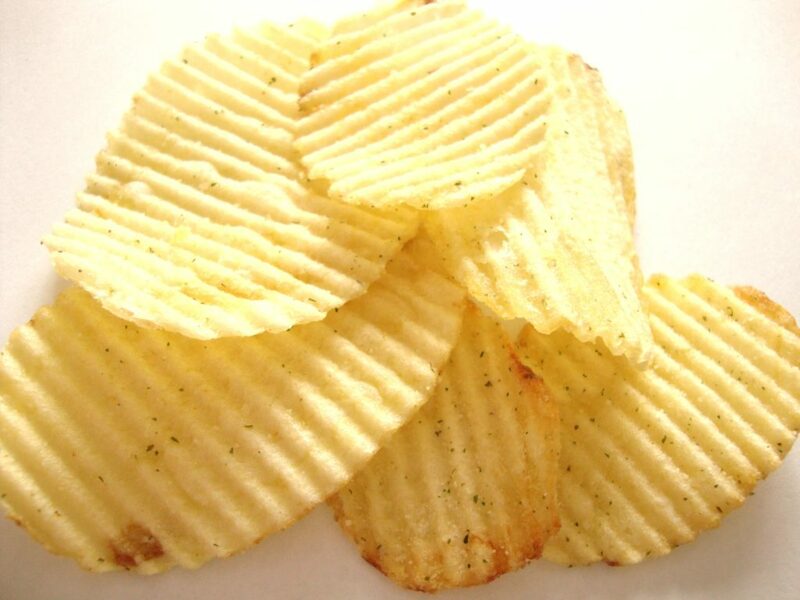 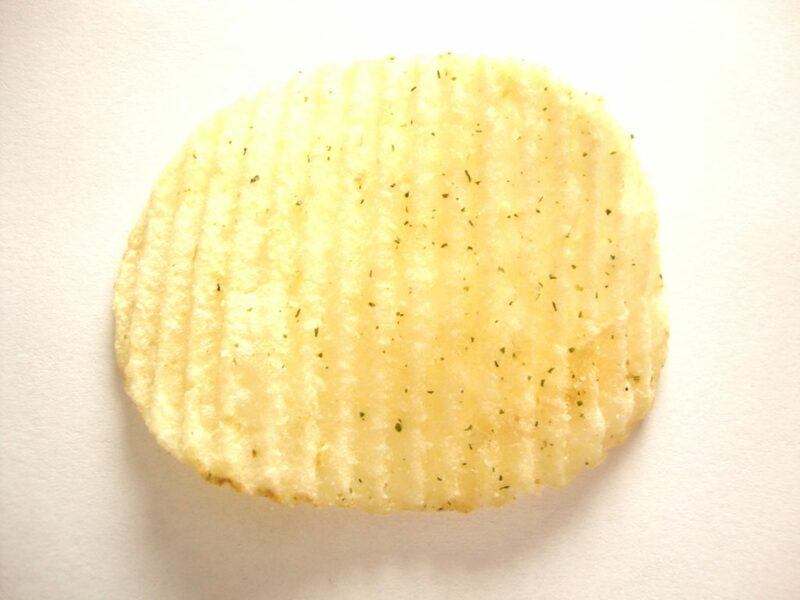 Ruffles Sour Cream & Onion Flavored Potato Chips have bold, thick and deep ridges to hold more of the smooth, tangy sour cream & onion flavor you love! 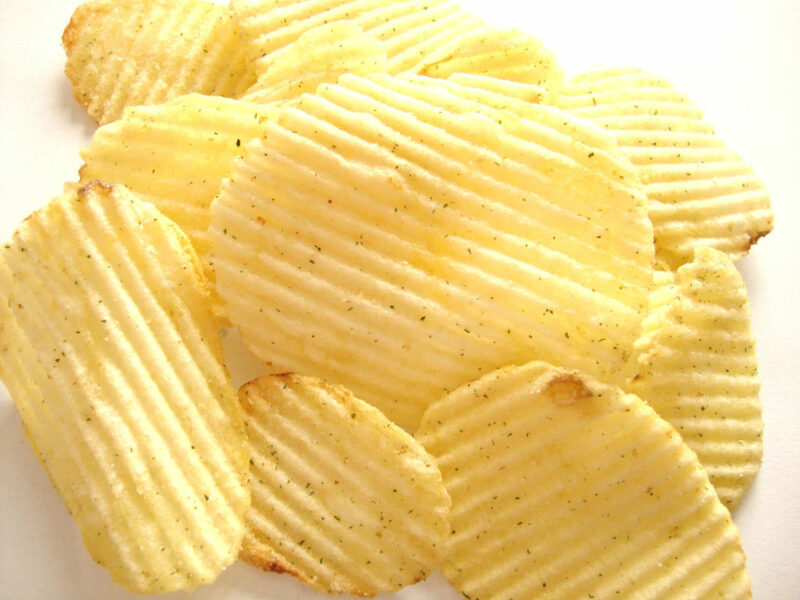 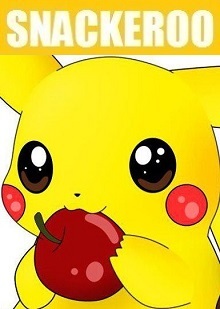 Posted in: Chips. 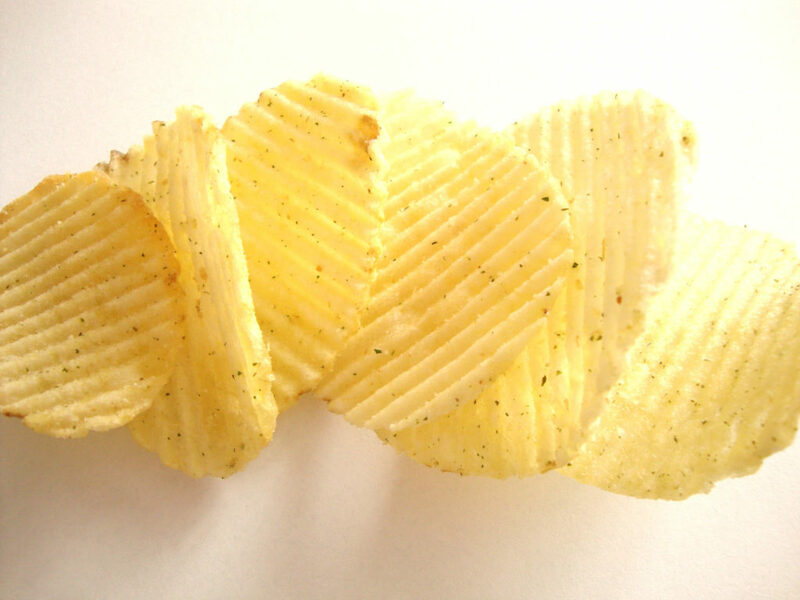 Tags: cream, onion, ruffles, sour.